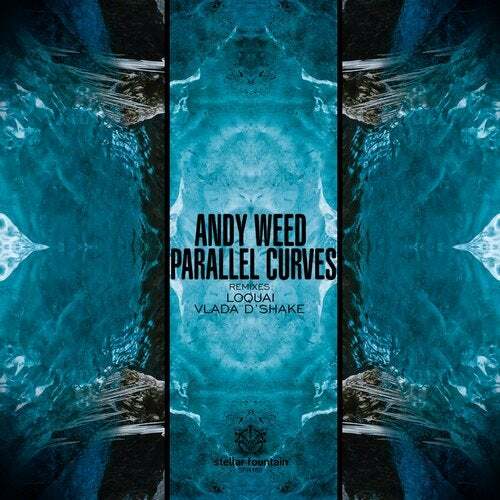 Andy Weed and Stellar Fountain Records have been running together on quite a few releases, but 'Parallel Curves' is the first ever original material that landed on the label from Andy. This one can be described as a well arranged space journey with weightless feel and amazing discoveries on the wings of progressive harmonies. Vlada D'Shake and LoQuai joined the EP as remixers. Vlada always up for new challanges, he paved his version with his own soundprints, directed it for dancefloor usage, taking the whole trip into another dimension. LoQuai kept the melodic flow of the main theme with a massive foundation, spiced with hypnotic elements.